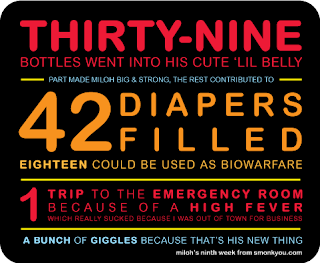 Your infographics are hilarious; the reason I visit your site every week. Well, okay, and your other posts are pretty darn funny, too. Good stuff.